For every item purchased we will give an item to a dog in need. 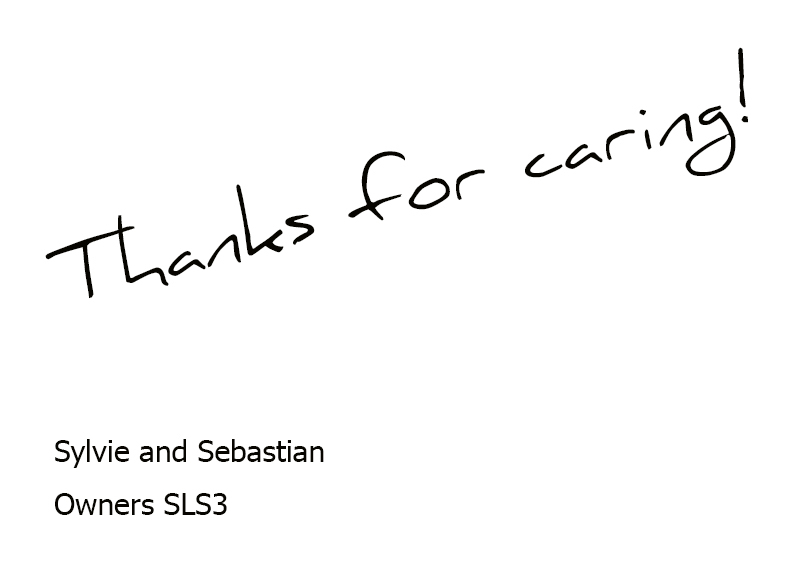 That is right - for every item that is being purchased from now until 11.30.15 we will be donating a much needed item (i.e. toy, collar, blanket) for a dog at the Villalobos Rescue Center which rescues abandoned, abused and neglected dogs. The center found popularity with the TV show Pit Bulls & Parolees on Animal Planet. Stay tuned for our updates on facebook. Save 35% today with code WeHelp and we will donate a much needed item on your behalf. 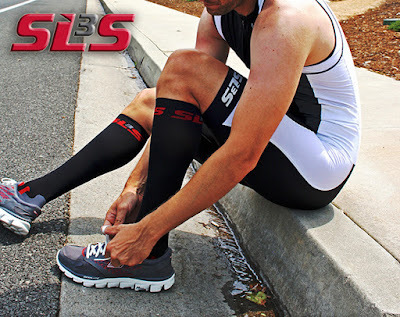 You can save big on Compression socks or compression sleeves as well as Triathlon apparel plus our new HipZIPP run belt and feel great about it. With the winter season approaching, runners everywhere are preparing to tough it out and continue their sport through the harsh weather. If you’re new to the sport and aren’t quite sure how to approach this, we’ve listed 10 tips below to help you keep running through the winter and make the most of your running belt. Running in the cold requires plenty of motivation, so make a winter running schedule and stick with it. If it’s ever too cold or snowy, you can always go back inside and continue the run when it clears up or move your run to the next day. When dressing for winter running, you want to dress as if it’s 20 degrees warmer. 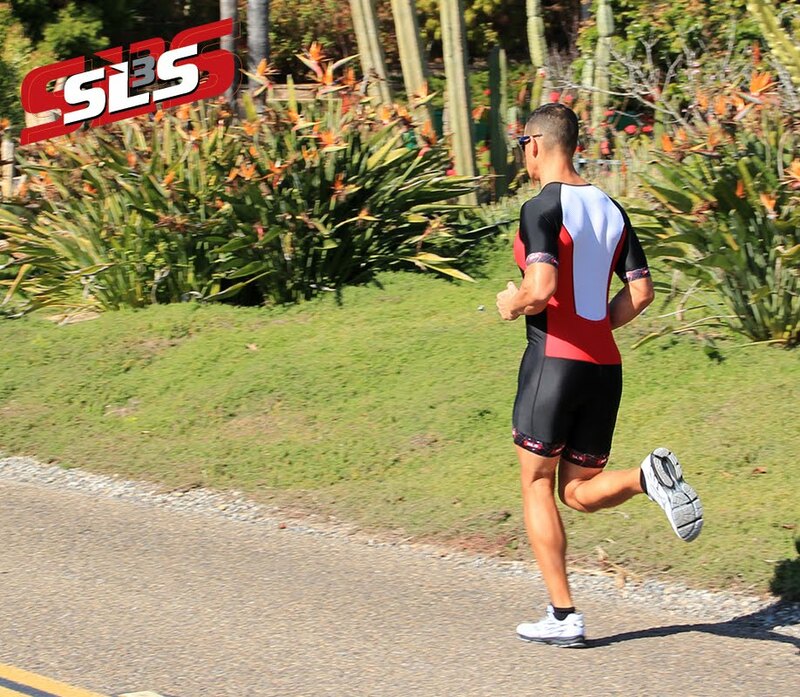 This will keep you warm enough but also allow enough flexibility to run comfortably and effectively. Make sure that the shoes that you wear have a minimal amount of mesh – shoes with Gore-Tex uppers are the most ideal and will give you the grip that you need. Warm up inside your home to get your sweat going before you head outside. This can be accomplished by some simple jump rope or even running up and down some stairs. Wear something reflective or fluorescent to ensure that you can be seen – winter weather can make it difficult for many people in terms of visibility. When it comes to dealing with wind, always begin your run into the wind and finish it with it at your back. This will ensure that the cold from the wind doesn’t affect you after you’ve broken a sweat. Change all of your clothes as soon as your run is over. As soon as you stop running, your core body temperature will drop, making it essential to change in order to avoid the chills. 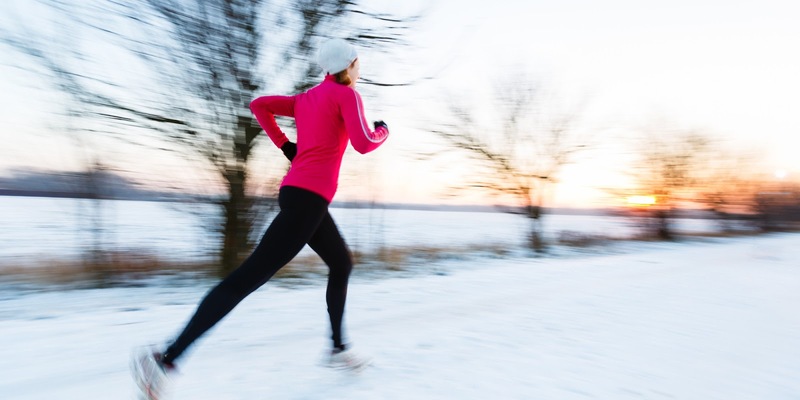 When running in the winter, forget about speed – it’s more about maintenance running than speedwork so forget about trying to top your time records. Always be prepared to deal with rainy conditions. 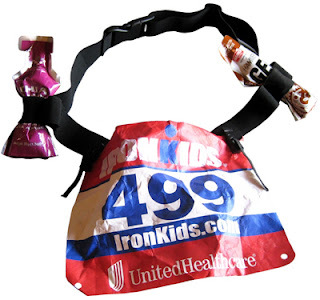 Some tips for this include carrying plastic baggies in your running belt and putting them on your feet when necessary. Take a look at our HipZIPP belt for a great choice for carrying extra clothes and accessories. If the weather is too much for you to handle, try going someplace around your town that offers warmer temperatures so you can still get your fix. 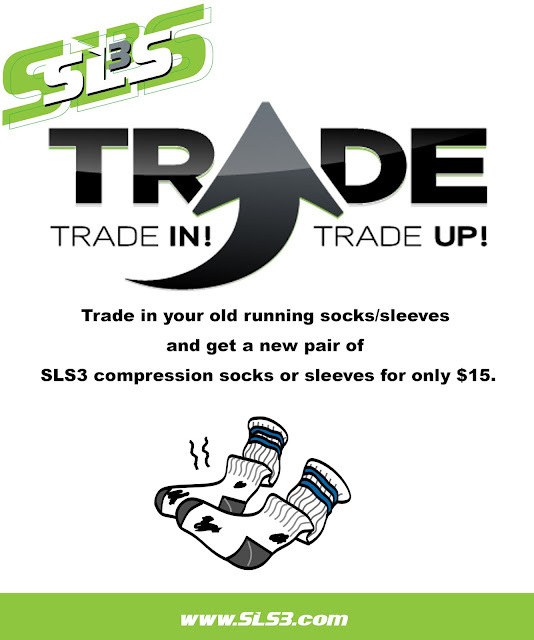 Introducing the SLS3 compression sock/sleeve trade in program. 3. Enjoy your TRADE UP. *Free shipping on orders over $50 within the US. Limit 1 trade-in per customer. All brands are welcome for trade in. 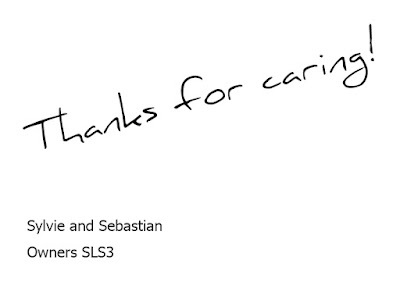 Email address must be readable. You only pay $15 per pair of compression socks or sleeves. Shipping not included. Offer expires 12/30/15.